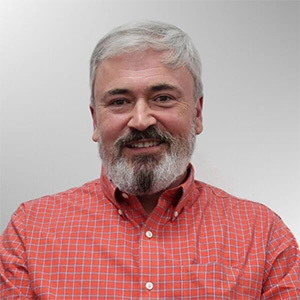 Pestco Professional Services added Robert A. Wiemer, Associate Certified Entomologist (ACE), as executive general manager of Pestco Professional Services and Enviro-Master of Pittsburgh, Pa., and Cleveland, Ohio. Prior to joining Pestco Professional Services, Wiemer was general manager of Suburban Exterminating and Arrow Exterminating. Both firms are in New York. In 2007, Wiemer obtained his ACE credential and, in 2011, became a member of Pi Chi Omega, the pest control fraternity. Founded in 1948, Pestco Professional Services provides facility hygiene services. Pest control solutions, air fresheners, odor control products, ambient scent systems, fragrances, washroom hygiene products and more are all made locally at its 80,000 sq. ft. North Pittsburgh, Pa., facility. The company’s pest management services include bed bug, termite, cockroach, drain fly, ant, bee, moth, beetle, rodent and wildlife control. Enviro-Master, based in Charlotte, N.C., offers hygiene services and cleaning products. It participates in the pest control industry through its fruit fly and drain control solutions.